Venezuelan President Nicolas Maduro broke off diplomatic relations with the United States during an announcement from the presidential palace in Caracas on Wednesday. 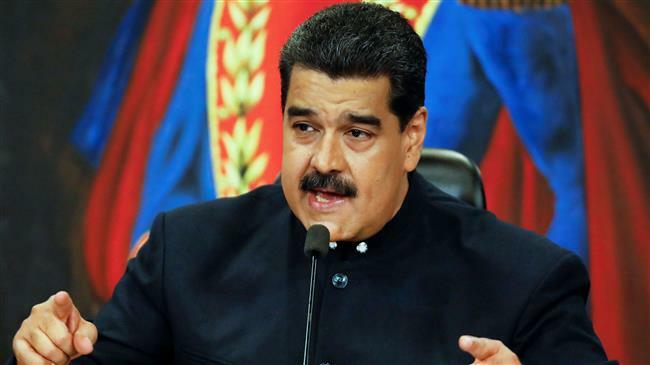 Seven National Guard soldiers were injured after explosions interrupted Venezuelan President Nicolas Maduro mid-speech during a military event in Caracas, Saturday. The Venezuelan government has confirmed that the explosions were an ‘assassination attempt’ on Maduro. Venezuela has officially launched its own digital currency to become the first country with its own oil-backed cryptocurrency.